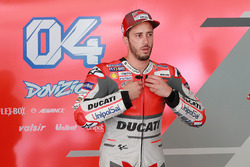 MotoGP stewards have thrown out a protest against Ducati following Sunday evening's 2019 season-opening Qatar Grand Prix, meaning Andrea Dovizioso keeps his victory. Dovizioso's narrow win over Marc Marquez was thrown into doubt when it emerged that four manufacturers had lodged a protest against Ducati's newly-introduced rear tyre winglet. An investigation was launched after the race, but ultimately it was deemed by MotoGP's technical delegates that the part in question is legal. A MotoGP press statement said that "based on guidelines and regulations currently in force, the FIM MotoGP Stewards Panel rejected [the] protests." 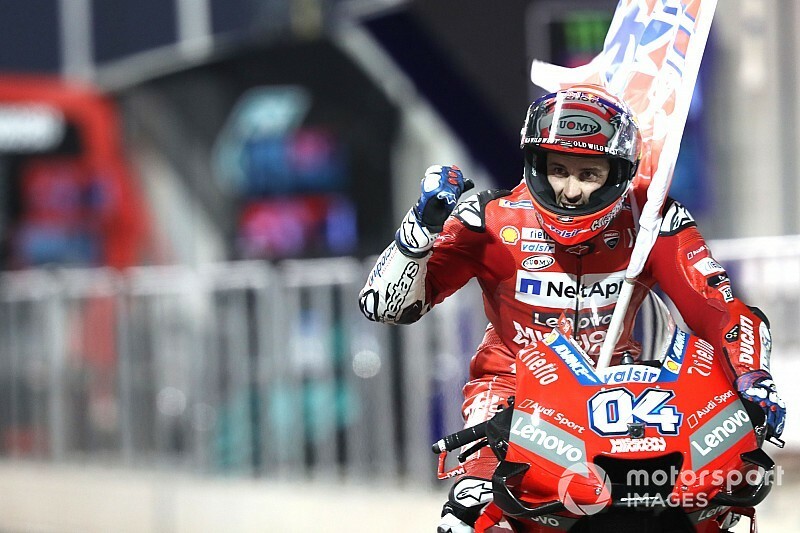 It means both Dovizioso's victory and Danilo Petrucci's sixth place finish are now final, although the statement added that "an appeals process is ongoing." 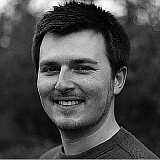 Jack Miller, who rides a GP19 for satellite team Pramac, was also protested, although the Australian retired from the Qatar race after his seat unit came loose. 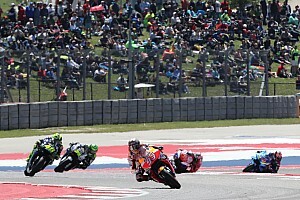 UPDATE: A MotoGP statement released some time after the stewards reached their decision said the matter has now been referred to the MotoGP Court of Appeals. 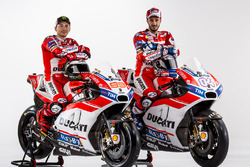 "The appeals panel has subsequently decided to refer the case to the MotoGP Court of Appeals in order to attain more information pertaining to the matter," it read.